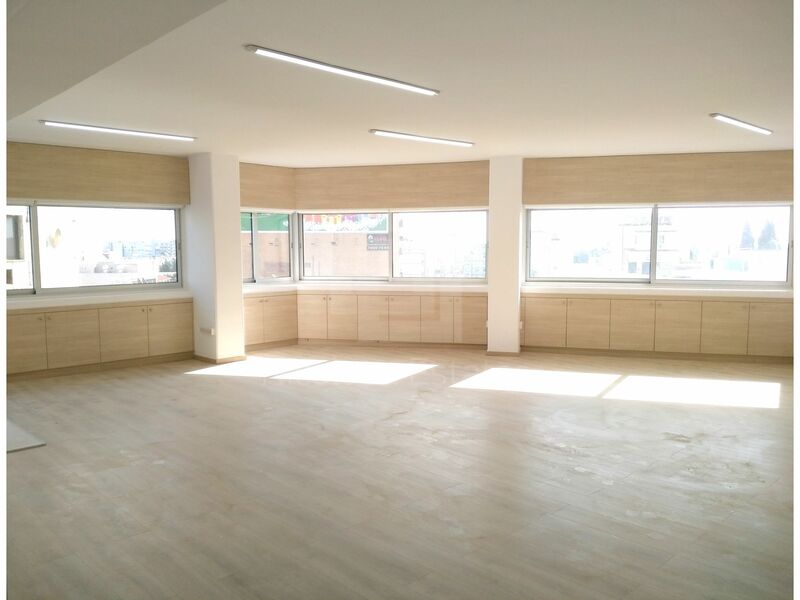 This is a brand new, fully renovated office available for rent. 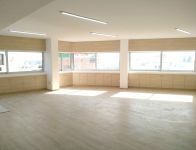 The property has large open space and is situated in a business office building with sea views. 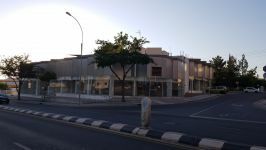 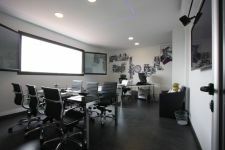 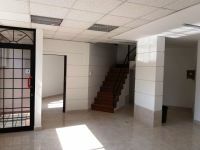 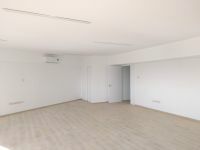 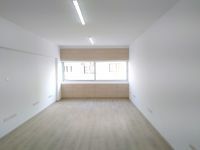 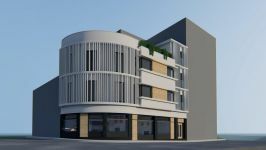 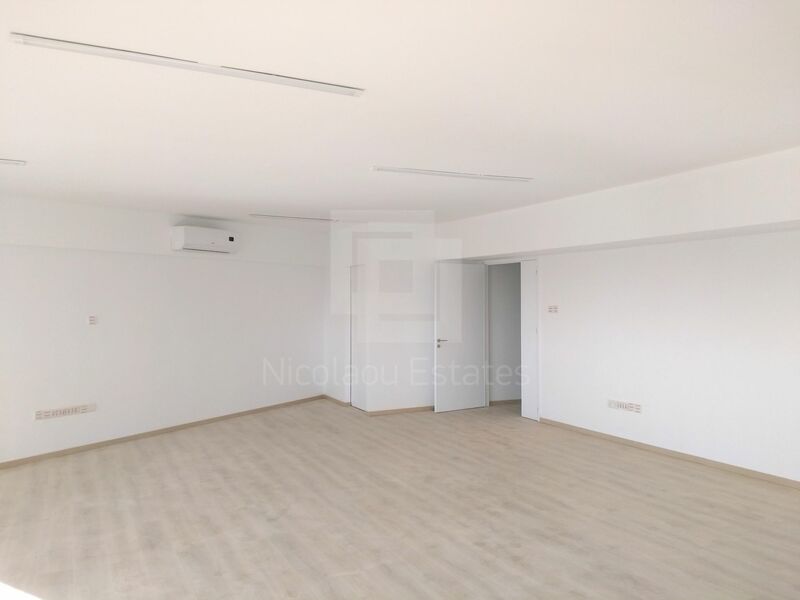 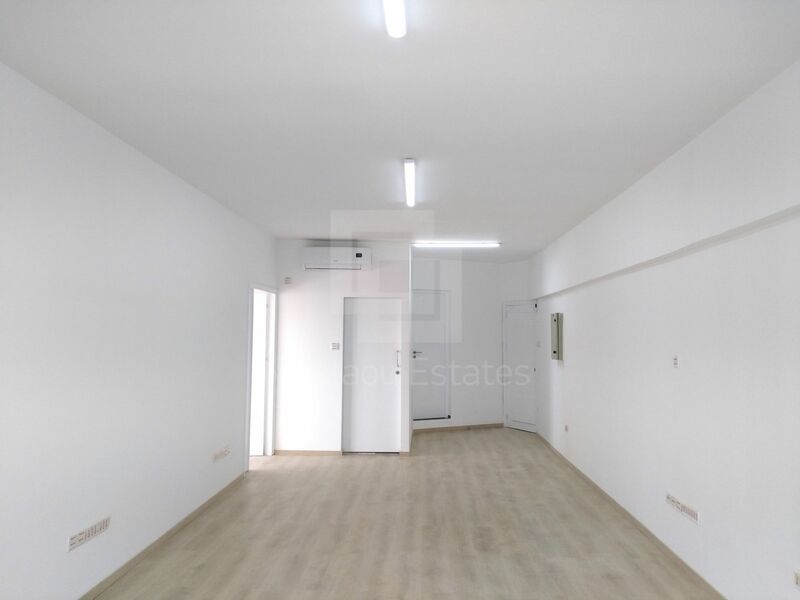 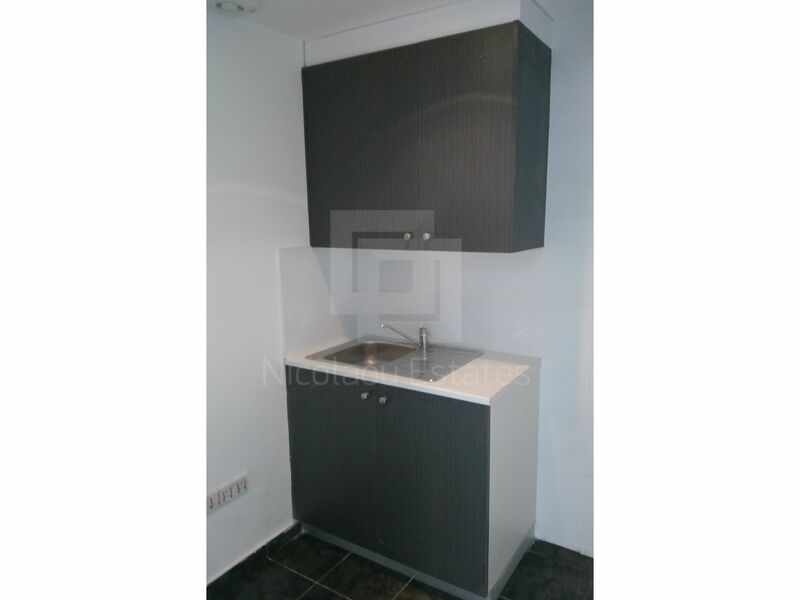 This office in Town Center, Limassol is being offered for rent (long term) at EUR 2.300.